THE MAXWELL HOUSE DISASTER IN WAR TIMES. BY JOHN M. DICKEY (44TH TENN. REGT. ), KELSO, TENN. 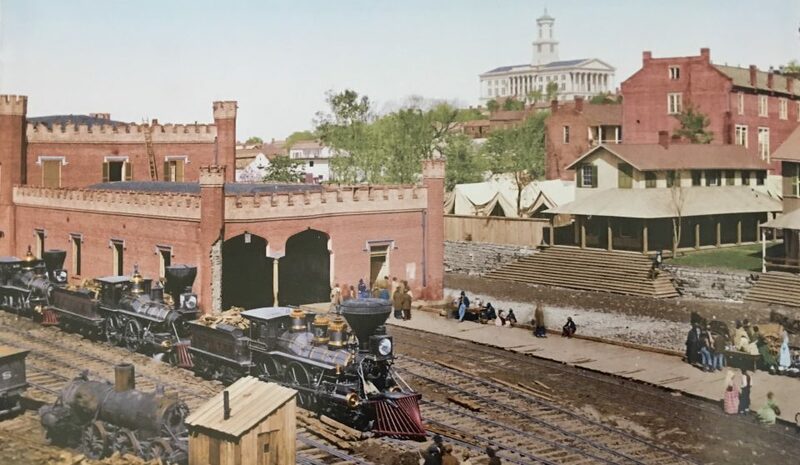 I was one of the four hundred Confederate soldiers confined in the Maxwell House (Zollicoffer Barracks), Nashville, Tenn., when that terrible disaster of September 29, 1863, occurred. The accident is described in a Banner of recent date, and the writer says the victims fell to the third floor, also that some of the prisoners were at breakfast. That is incorrect. I was standing near the head of the stairway when breakfast was announced, and the hungry men were crowding when they were stopped by the guard. All at once, the floor gave way, and down we went to the first floor. We fell near where the pool tables were. I fell lengthwise between two joists, and a man fell across me. His brains were scattered over my coat, and the spots were on it when I left prison in 1865. I lay pinned down until the rest of the wounded and dead were cared for. When they prized the rubbish off of me, I was carried into the lobby. There were one hundred and twenty six of us in the fall, forty five killed outright or died in a short time. One man, a Mr. Dodd, went with me to Rock Island, and died there of his wound. I had this statement from the best authority. John P. White, whom I had known all my life, visited me almost daily. 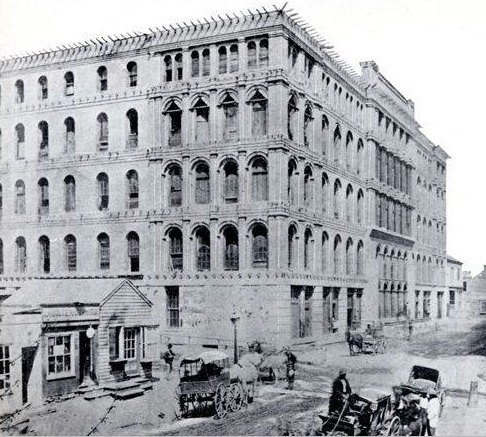 He was a merchant in Nashville at the time and long afterwards. He said there were one hundred and twenty six. I was taken to the Central Baptist Church, which was used as a hospital, and it was twenty two days before I could stand up. After sixty five days, I was sent to the penitentiary, and from there to Rock Island Prison, Barrack No.44, from which I was discharged May 4, 1865. 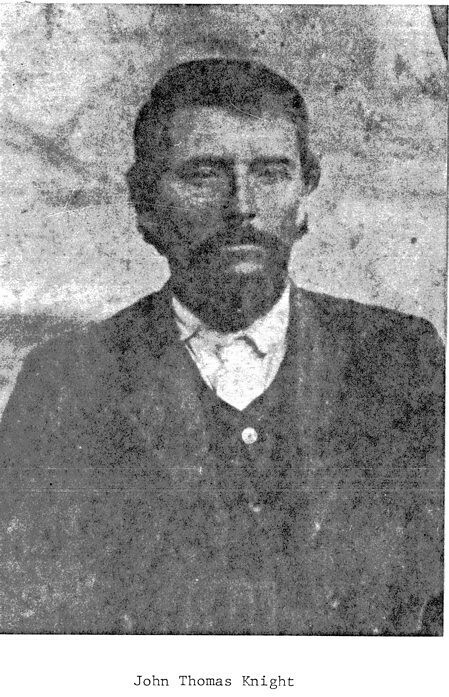 [W. C. Jennings, in Tennessean and American.] There were one hundred and four Confederates who fell. There were four killed in the fall and four died within a few minutes. Fifty were sent to the hospital, several of whom died. Several of my company fell: R. A. McGill, who died in Texas some years ago, Burrell Brown, who died in prison at Chicago the next year, Thomas Lain, who died at Camp Morton, Indianapolis, Ind., the next year, T. H. Woods, who is a conductor on the N., C. & St. L. Railroad, Shelbyville, G. B. Harral, of Beech Grove, and myself of Hillsboro, Tenn., of Company G, 17th Regiment, were captured in the battle of Chickamauga, September 19, 1863. We were on the top floor of the Maxwell House, and every floor fell through to the bottom. A guard standing on the second step with his gun was slightly injured. Realizing the danger, I kept back. I will never forget how the guards pushed the good women of Nashville with their bayonets (they were bringing bandages and trying to relieve the crippled men), but they were ordered to do so by the officers. I always have loved the women of Nashville, and hope they will be rewarded for their goodness in trying to relieve those poor sufferers. We left there Friday morning for Camp Douglas, Chicago. I was the first volunteer from the third district of Coffee County and the last one to get home after the war was over. I am in my seventieth year and badly crippled. I know of but eight of my company now living, five in this county, one in California, and two in Texas. I have a complete roll of the company. A. S. Marks was colonel of the regiment. 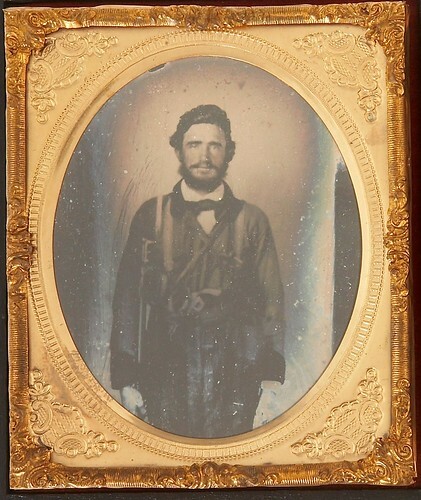 I recently acquired a letter written by a 117th Illinois Infantry soldier named Thomas A. Whitesides. It is dated Nashville, Tenn., December 6th, 1864. Whitesides wrote this letter to his wife who was living in Belleville, Illinois. This letter was written just six days after the Battle of Franklin (30 November 1864). 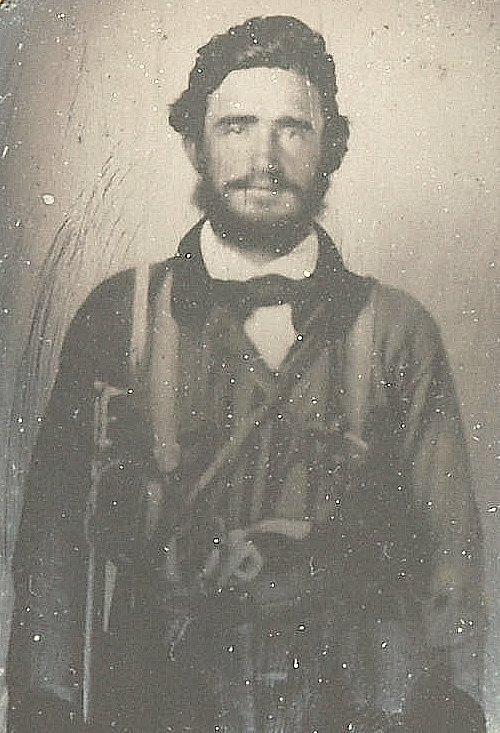 Thomas A. Whitesides enlisted August 12, 1862 as a Corporal. On September 19, 1862, he mustered into Company H of the 117th Illinois Infantry at Camp Butler in Springfield, Illinois. He mustered out on August 5th, 1865, having served nearly three years in the service for the Union. Whitesides would have seen action with the 117th in places like Vicksburg (summer 1863); western Tennessee chasing after Nathan Bedford Forrest’s cavalry (Dec 1863); the Red River expedition and the Battle of Pleasant Hill (Feb 1864); and the Battle of Nashville (Dec 15-16th, 1864). I seat myself to fulfill my promise in my last [letter]. I told you I would write the first opportunity. Thies [sic] few lines leave us well and I hope to find all of you the same. We have moved our position to the left and thrown up breastworks waiting an attack. Skirmishing is kept us all the while night and day by the picket. Shelling is quite common all along the line. I suppose hood [CSA Gen. John Bell Hood] is going to seige us out of here as he don’t advance only at night. They have thrown up [breast] works every night and still getting closer. Their line and ours are one mile of each other. Hood sent a flag of truce [end page one] yesterday wanting to exchange prisoners that were taken in the late battle [Franklin: 30 Nov 1864]. I suppose he is short of supplies and don’t wish to feed men that are not fighting for him. I hear that Don Morrison has gone to France as he couldn’t stand for the Stars and Stripes to float over him. Olive, I have been tempted to ask a favor of you for some time past and I fear you will not be so free to grant it. I will make all fair promises imaginable. I wish your photograph. I will pray for a half dozen and I promise to return it if you should call for it. Tell me at once if I can have it. I must close for present. Our Co [Company] is on picket tonight. I guess we may have a good time with the Rebs. Copyright 2009, The Civil War Gazette. All rights reserved.